I know the kind of conformity Rita May Brown speaks of here. In my young adult years I compromised so much of myself and made so many accommodations to fit into the group, to please others, to not rock the boat that I ended up a fraction of the person I truly was. I’d often wonder how things got to be like this, how I’d arrived at a place where I felt disconnected and uncomfortable in my own skin. You see I’m an introvert and I’m also a recovering people-pleaser. What have these two got to do with all this you may well ask? Well this quote has me putting them together for the first time. I’m wondering whether it wasn’t simply easier for me to turn inside, stay quiet, keep to myself as a way to protect myself from my conforming people-pleasing ways than it was to step out, risk being different, risk someone not liking what I had to say or did or believed, risk someone not liking me. If this was the case, then in a round about way, as our coping strategies often are, I was given a gift. Turning inwards to my own company, to this place where I find my kind, find where I naturally fit, find the one I really want to hang out with, find the one I don’t need to please, where I don’t need to conform, find the one I want to talk to, read to and reflect with. 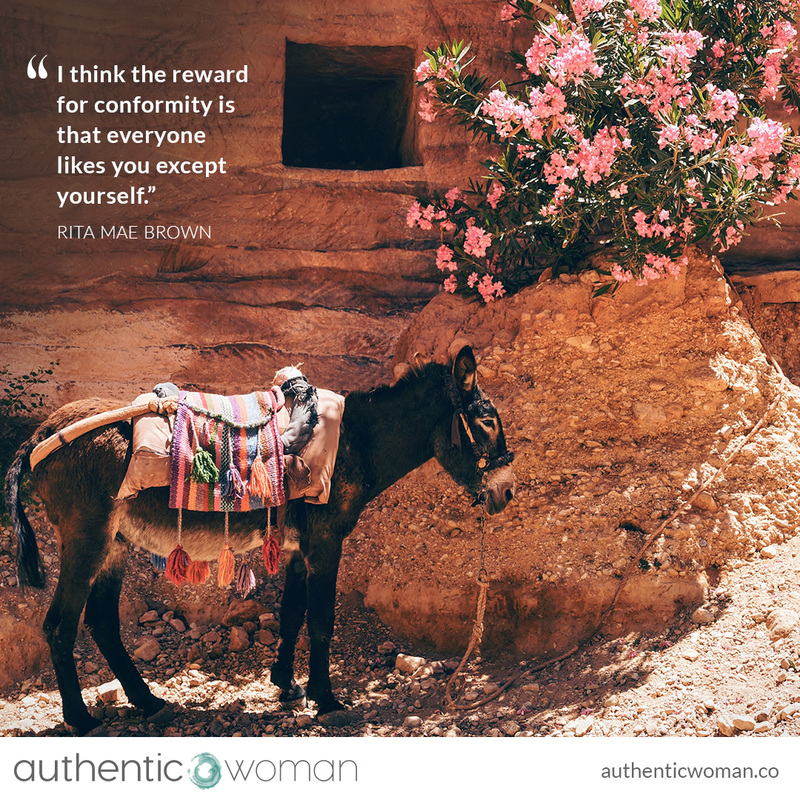 This kind of turning inwards, enjoying and respecting my own company, has been a great gift. It has been the foundation from which I’ve built my self-love. It has also been the foundation from which I’m living my life more true to myself than I ever have and extending myself into the world more transparently than ever before.